Miucci is using Smore newsletters to spread the word online. 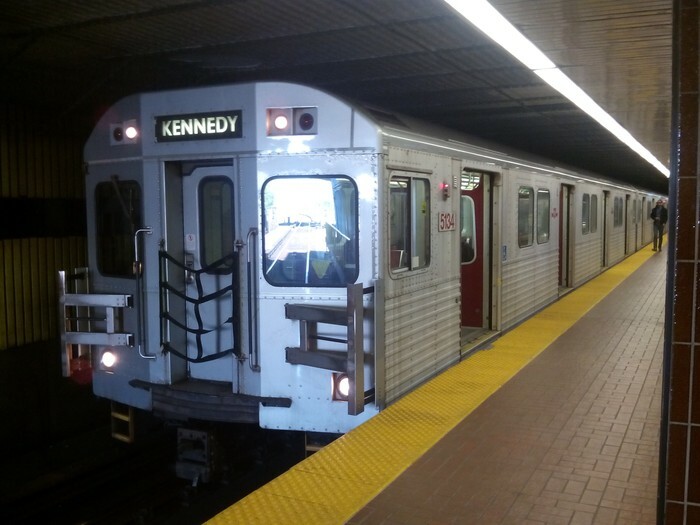 Police are investigating the death of a man hit by a train at Wilson subway station. In what may have seemed to be a failed mugging, two males were seen fighting on the southbound platform when one fell onto the tracks as a train approached, The other man following soon after another struggle. One man died on the scene from massive injuries. The other is in critical condition at Baycrest Hospital. Names are being held pending notifications of next kin.